Acorn style armback for thinner chamber pipes. 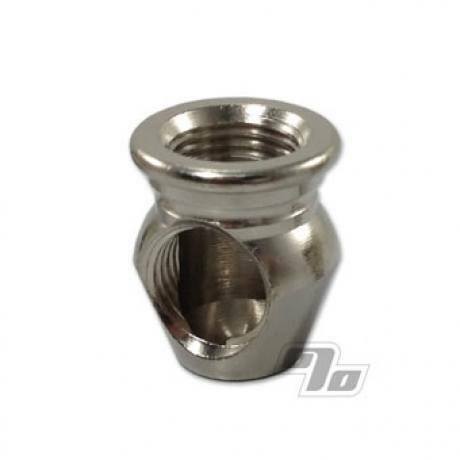 Heavy nickel plated pipe part. My old bowl base was burnt out and couldn't keep a proper seal anymore. This greatly improved things. I got this for a future project, product looks good and I think it will work well.